You can apply for a GG number HERE. You’ll need personal details – your NIC number, your passport. You must take note of the number when they tell you to 🙂 because there’s no way to access it again after that. HOWEVER you can set up another GG number if you lose, or can’t remember your first one. Q&Q comments: your important reference is your NIC number, or your UTR (Unique Tax Reference) number if you’ve registered for self-employment. You’ll keep these numbers all your life, and they’ll never change. If you have an accountant, you can authorise them to handle this online access on an ongoing basis, which is what I do for most of my clients. You can still have access to your records, of course, but your accountant can also monitor what’s due / paid / upcoming for you. 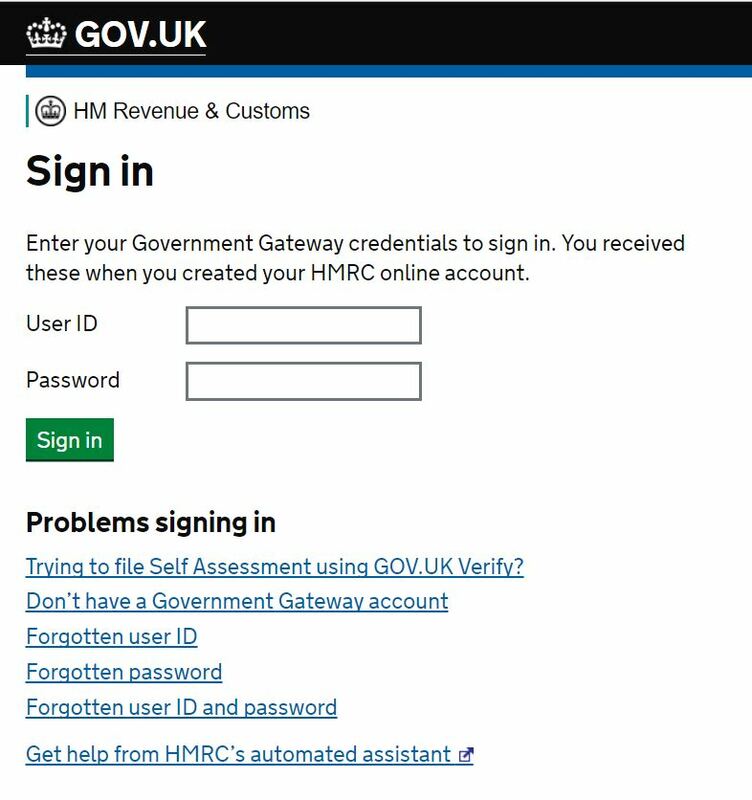 This entry was posted in government gateway, hmrc, self employment by clarelondon. Bookmark the permalink.